hiding place- when is the right time to retreat? 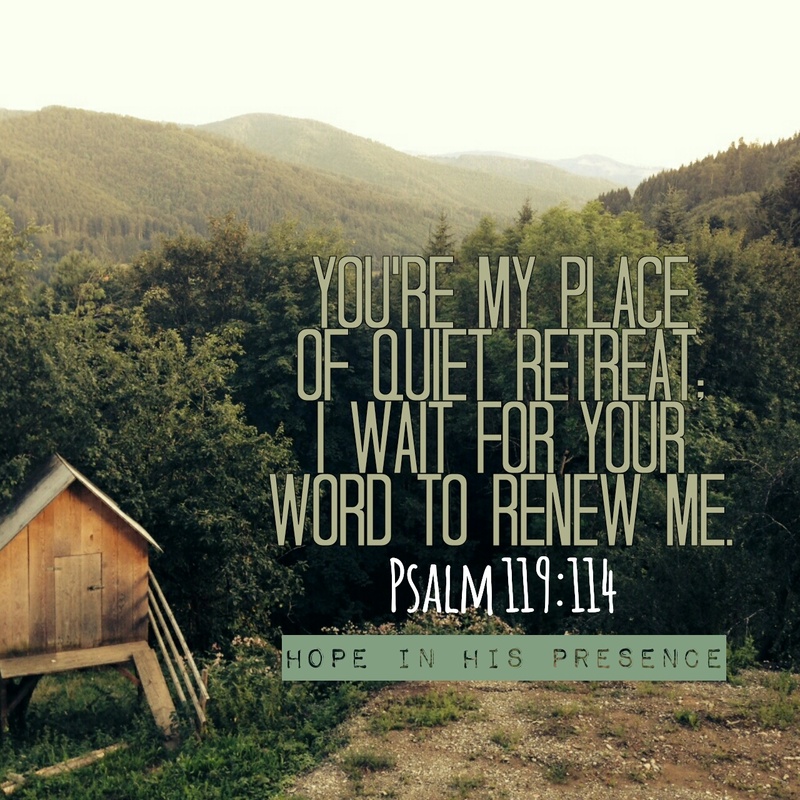 I have learned the hard way that every time is the best time to retreat & seek His Presence. When I was a newer believer, I felt I had to physically go somewhere to be able to find that quiet place to connect, and plug into God. Graham Cooke changed all that for me. When we were attending the Vineyard, Graham came as a guest teacher at a prophetic conference I attended. God spoke a word through him that is with me still. Jesus so obviously demonstrated it when He was here on earth, I don’t know how I had missed it. Holy Spirit confirmed it for me then, and continues to whisper & remind me of its truth daily. The place where we can meet God, retreat? The secret place of the Most High? The quiet place where we can connect with Him at anytime? How did i miss that we are LITERALLY His temple, not just figuratively. God literally moves in and dwells, inhabits, lives within us! Any time is the right time to seek Him. When I quiet myself, I can plug into Him inside. I can sense His Presence, hear His voice, feel His heart beat & the rhythm of His breathing. He guide me, calms me, loves me, heals me, is with me. With me wherever I go. I cannot fully explain just how awesome that revelation not only made me feel, but how it radically gear shifted my brain. Jesus walked this out for us, but some of us missed that it was possible because of His being God. But fully God fully man was to show is the blend of the possible, no longer the impossible. He is with us, always. When you start to calm yourself. press into His Word & worship Him, He awakens this presence afresh within, and heightens our awareness of Him. Anywhere you or I go, He goes. When the bully hits you with their words. When the project falls apart. When a loved one breaks your heart. When you can breathe under the weight of loss and grief. Tell God of your love. it matters Who you are with. Next called to go, do or be? I agree. We don’t need to do drive hours away or leave a room just to have quiet time alone with God. We can do this at any time and any place. Thank you for the reminder. #bloggercaregroup.